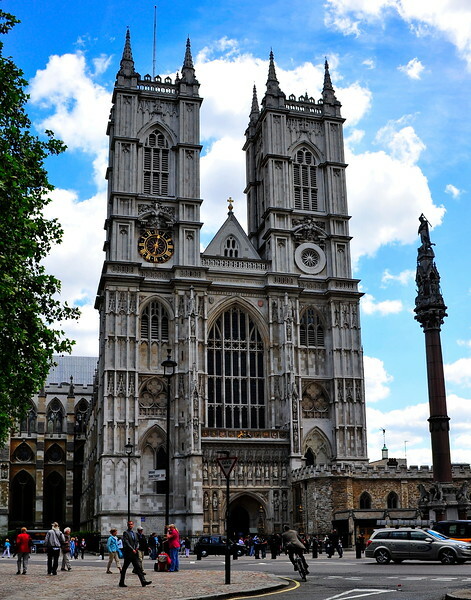 Did you know: Westminster Abbey's museum holds the wax figures of many previous monarchs, with nearly all of them in traditional full costume. this is a very good W shot! That is the most recognizable architectural sights in London. This is a wonderful shot of it too!!! This is a really stately and beautiful W! Lovely shot of this iconic place! Love this W shot. Nice comp. Great W shot. I spent a lot time there when I was living near London.